Now is the right time to quit. Every cigarette causes you real harm and quitting smoking is healthier for you and your family. No matter how long you've smoked for, quitting can help improve your health straight away. 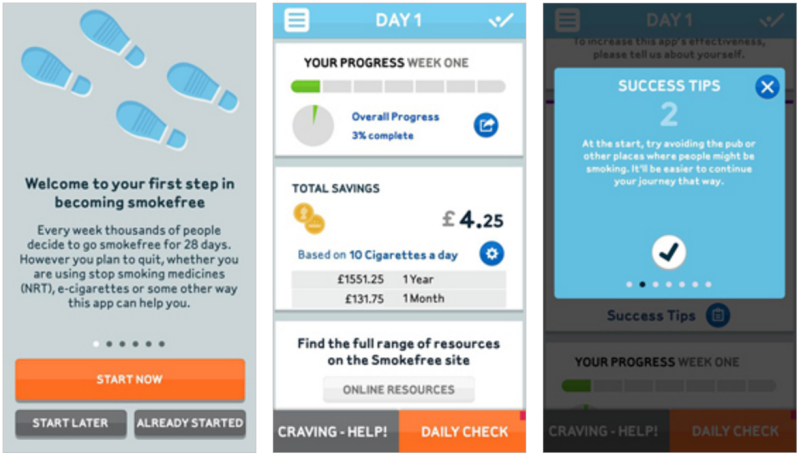 NHS Smokefree app is now available to download to your smart phone.